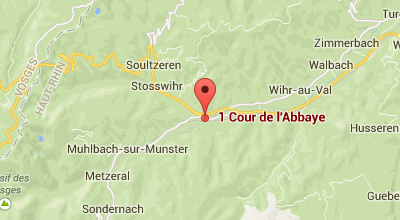 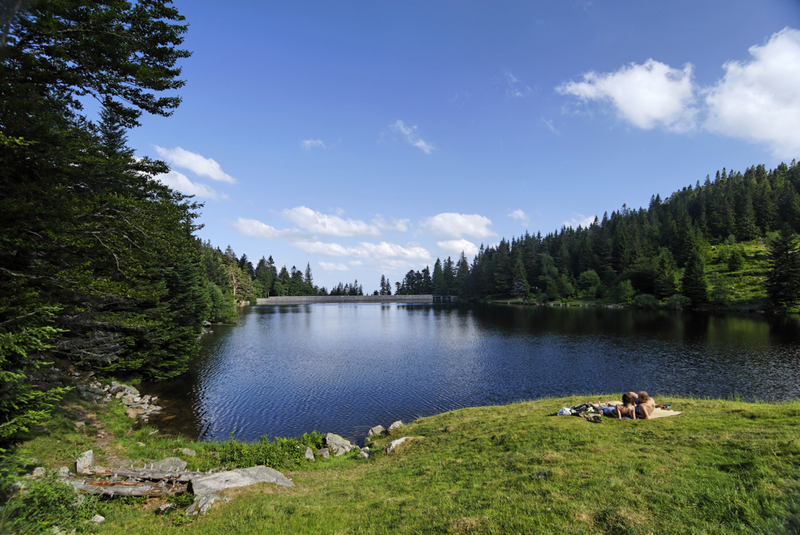 The Vosges Mountains shelter a diversity of glacial cirques with many lakes and water bodies. 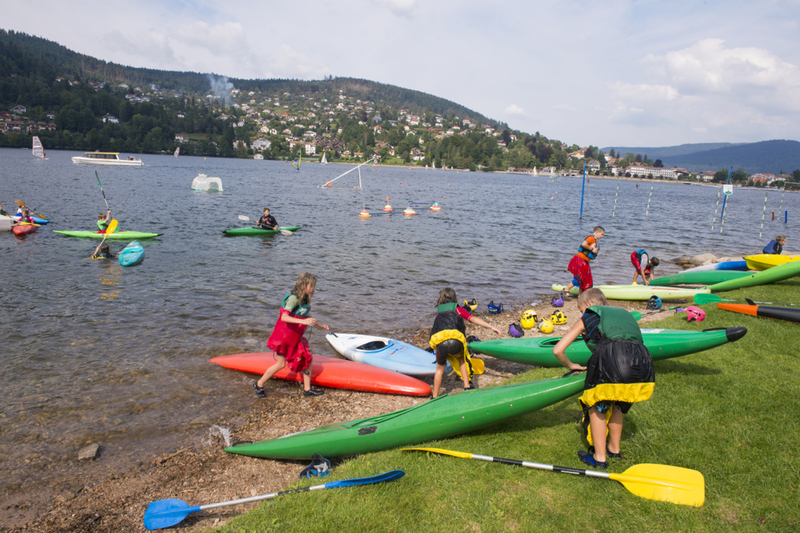 Lakes, ponds, rivers, waterfalls… water is everywhere on the Park Territory, offering a wide range of activities: swimming, sailing, rowing, diving, sailboarding, canoeing… to the delight of everyone. Les lacs sont majoritairement artificiels à l’exception de ceux de Gérardmer, Longemer et Retournemer. 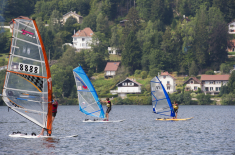 Alors que certains lacs ont conservé leur vocation millénaire de production piscicole, d’autres ont été convertis pour les loisirs et ont été aménagés afin de permettre la pratique de la baignade et autres loisirs nautiques. 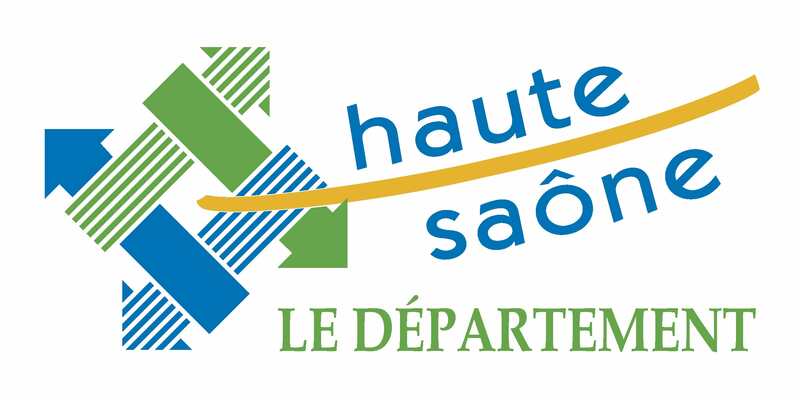 La pratique de la baignade ou du canotage peuvent être interdits sur certains plans d'eau. 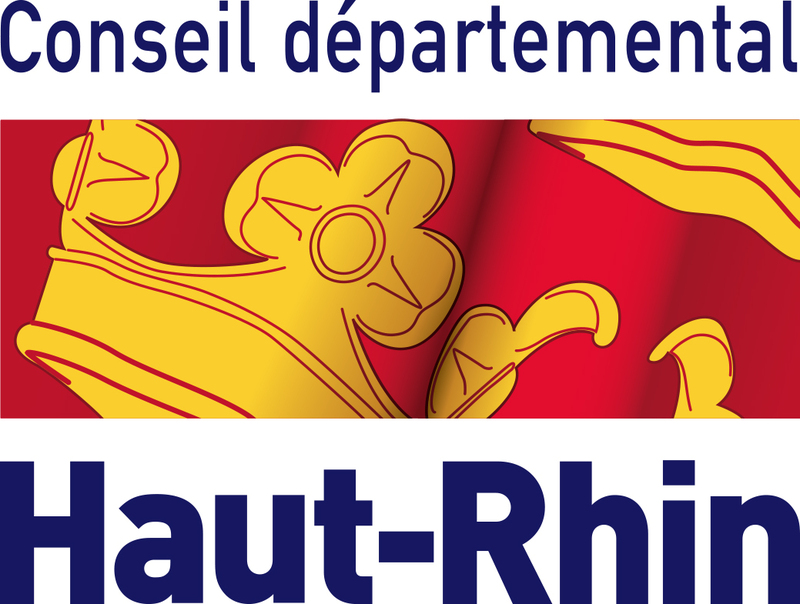 Renseignez-vous auprès de la commune concernée. 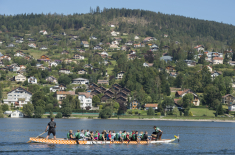 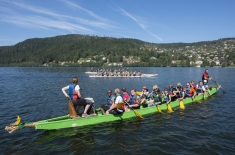 Many lakes and ponds are available for initiation and leisure activities in canoeing, sailboarding, rowing… some clubs even propose equipment rental facilities, as well as many summer activities and training programmes. 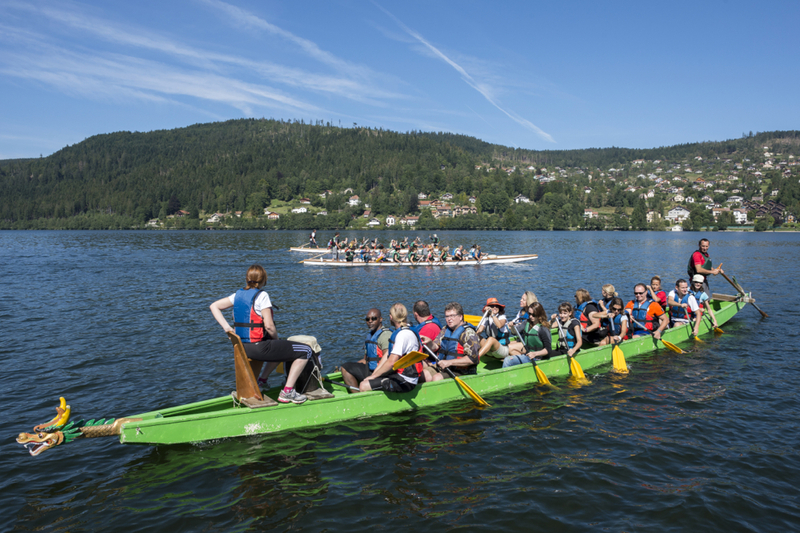 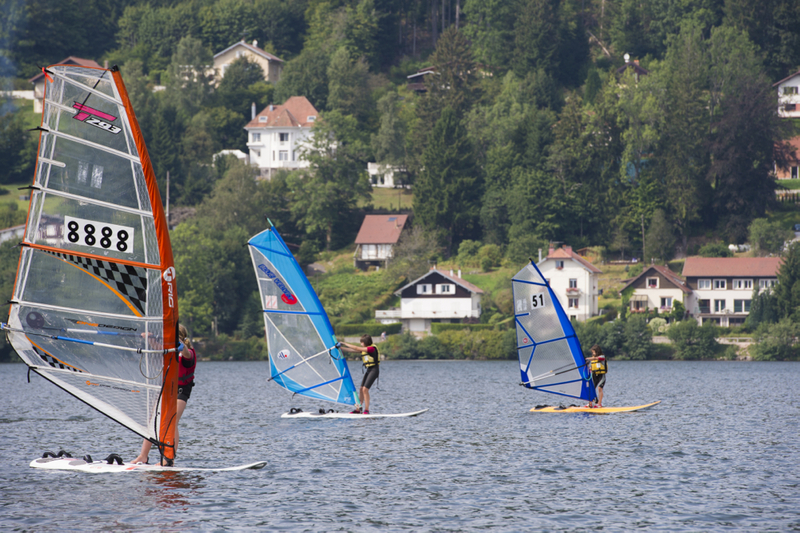 Southern Vosges in Évette-Salbert – the Water Sports Centre proposes a selection of packages to get a breath of fresh air in Malsaucy.